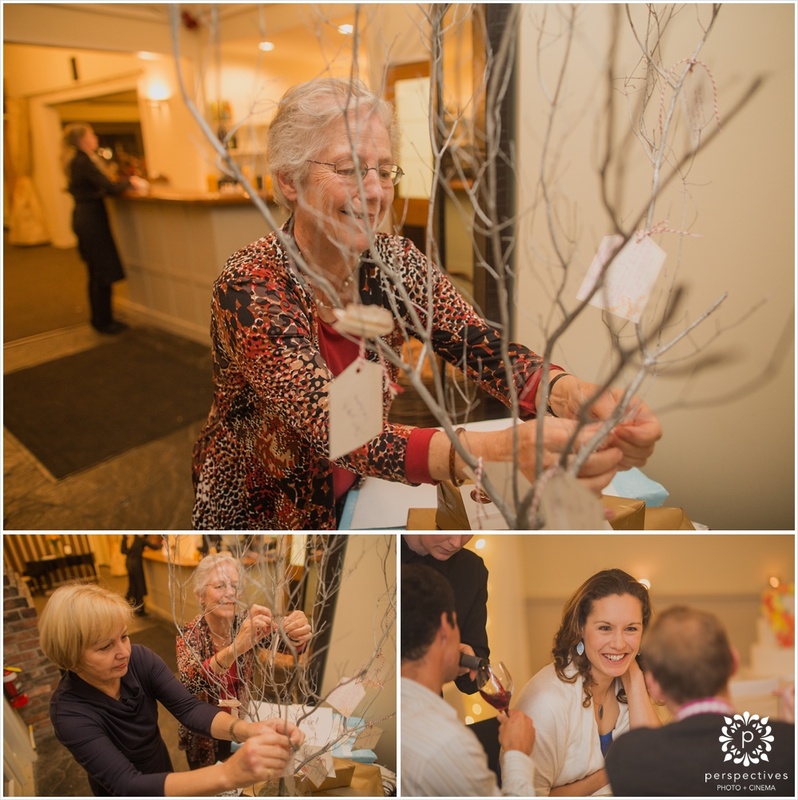 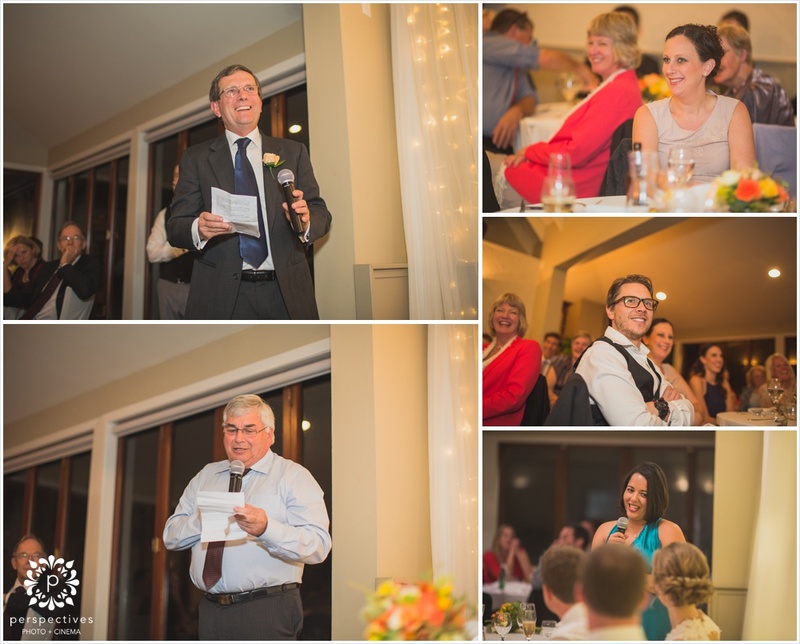 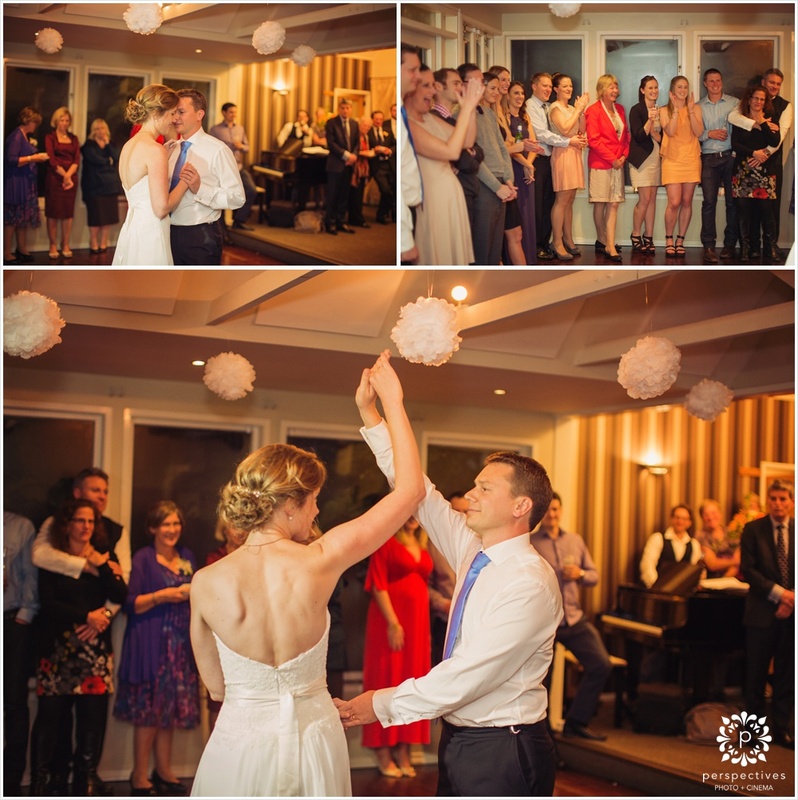 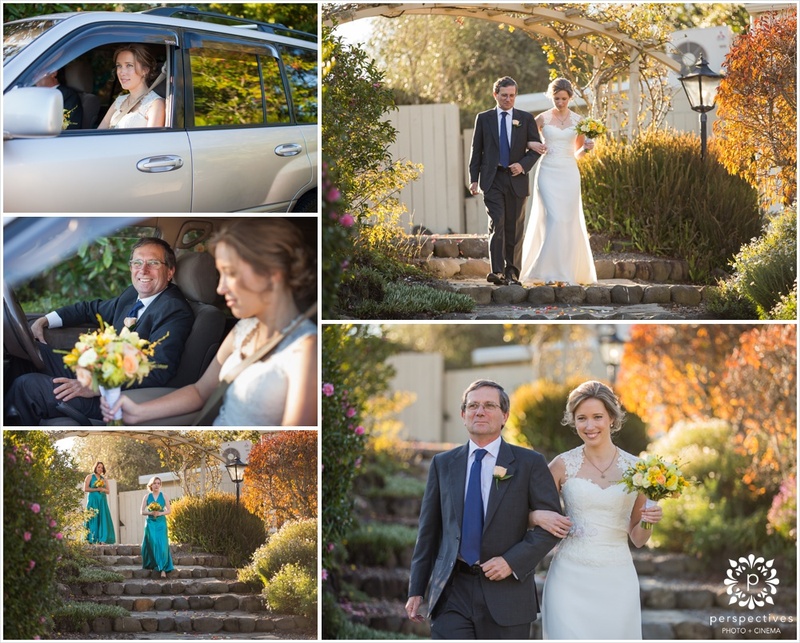 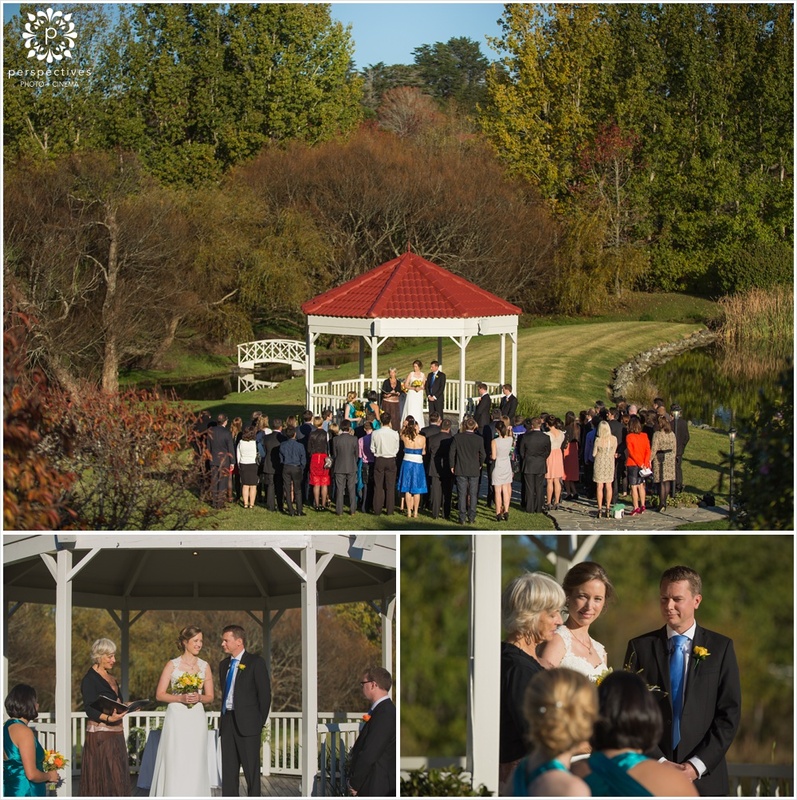 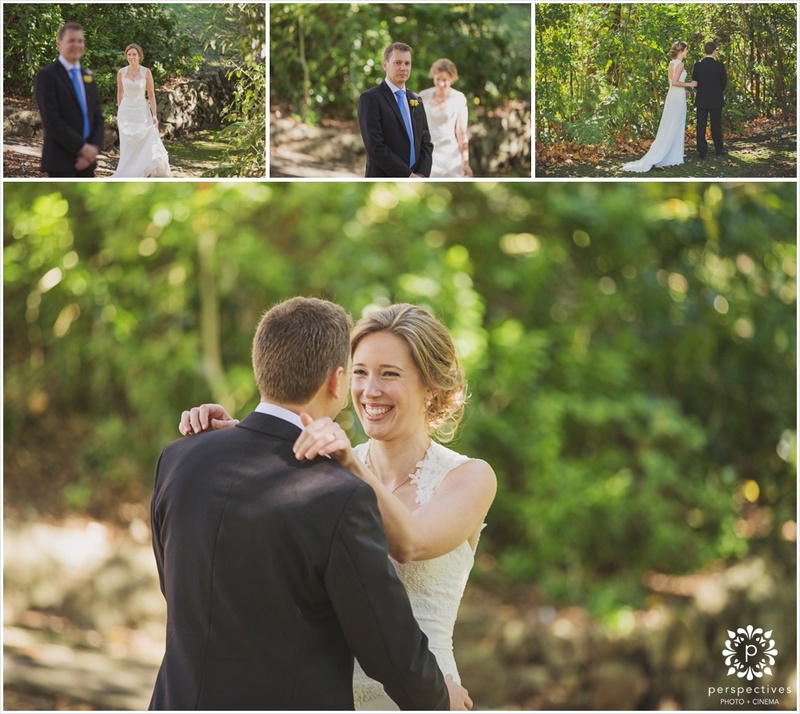 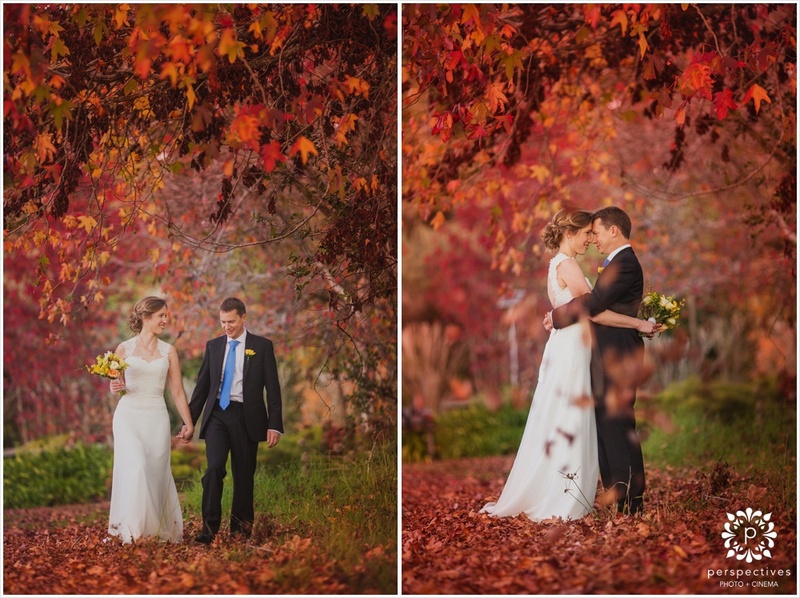 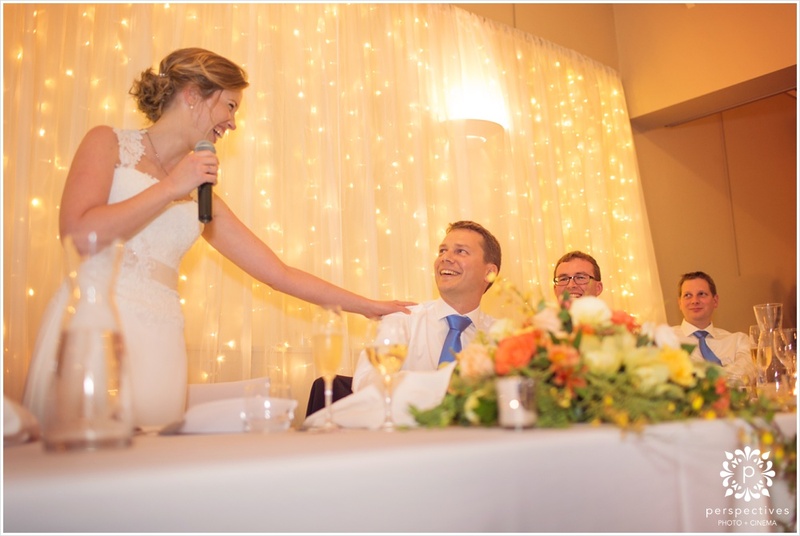 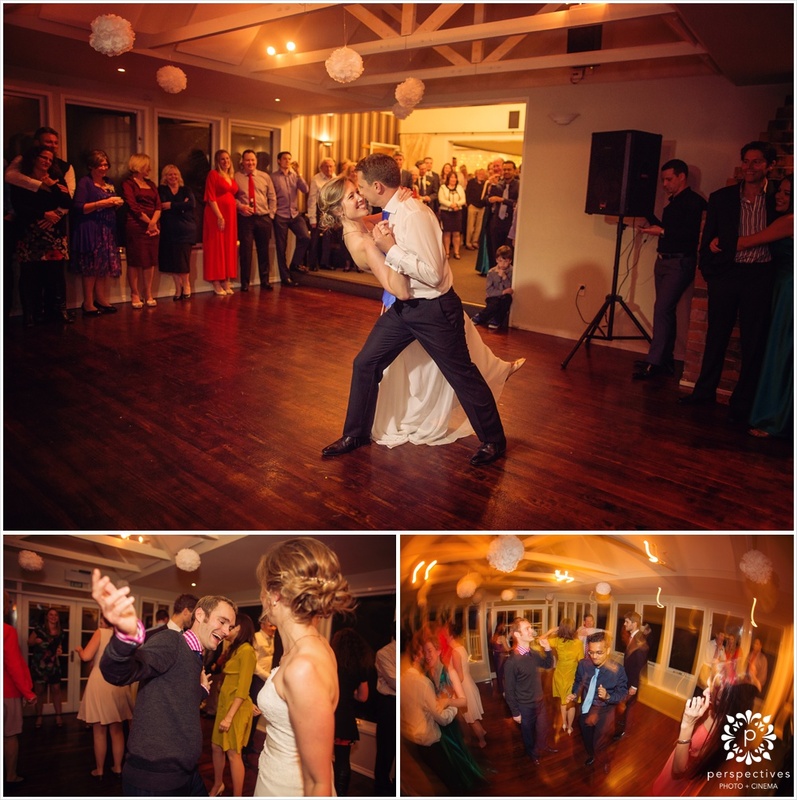 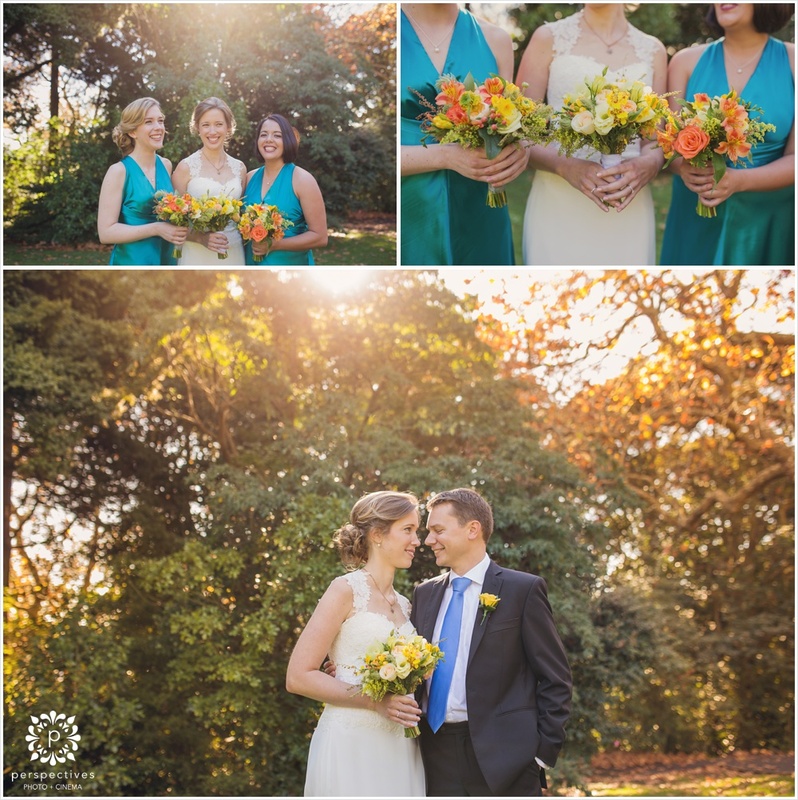 Nick & Juliet planned a wedding in late May, hoping for perfect autumn weather & some beautiful orangey colours. 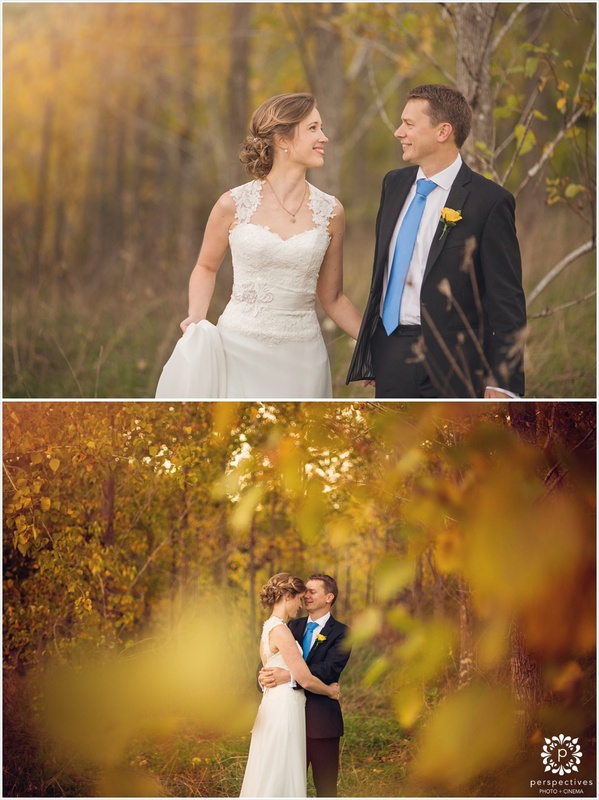 We very nearly missed all the colour (but managed to find a couple of awesome autumnal spots) – and although they were prepared for rain… the day turned out to be incredible. 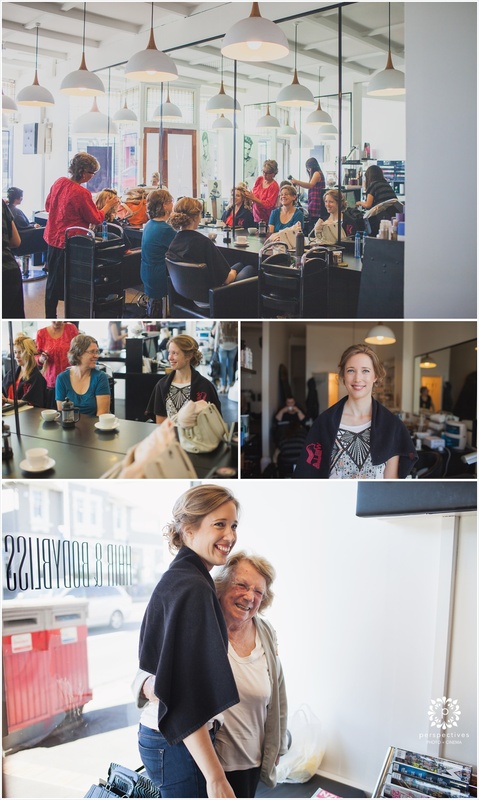 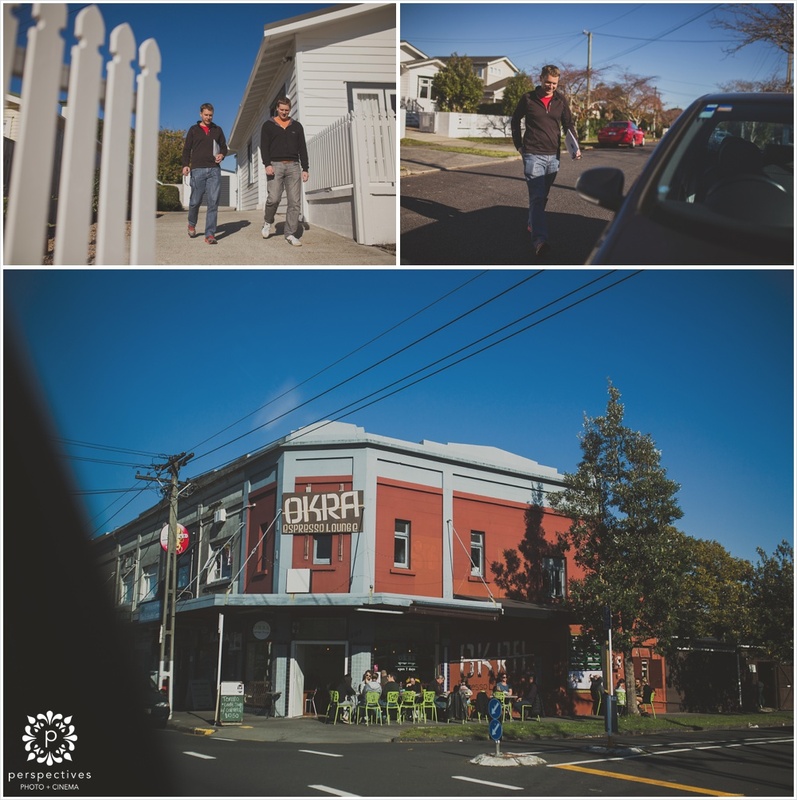 In the morning the boys headed out for a cruisy coffee, while the girls were pampered at the salon. 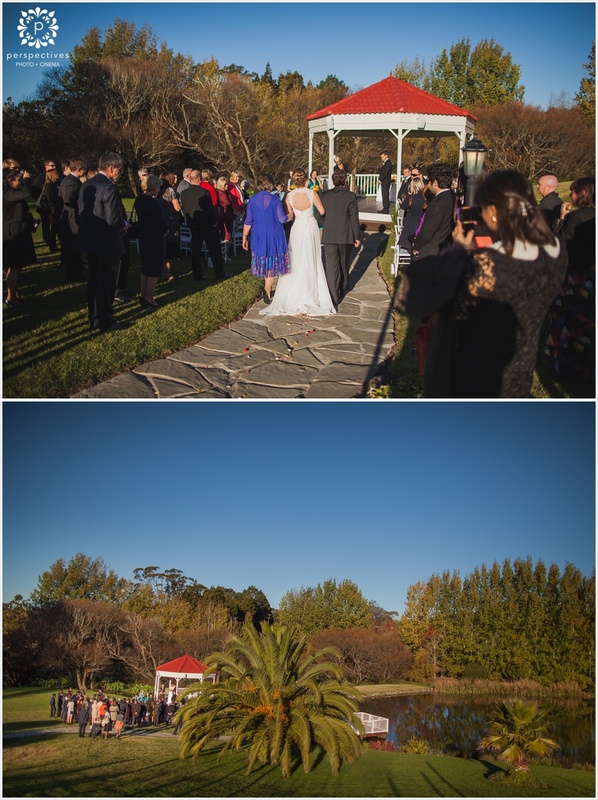 The ceremony took place at Gracehill in the last rays of sunlight of the day – and afterwards, we headed out for a couple more shots. 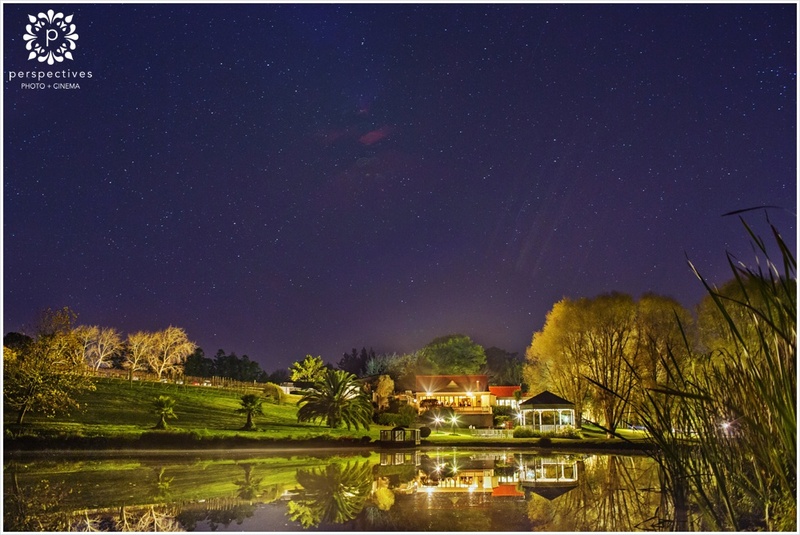 The lake was so calm, it made for some stunning reflections! 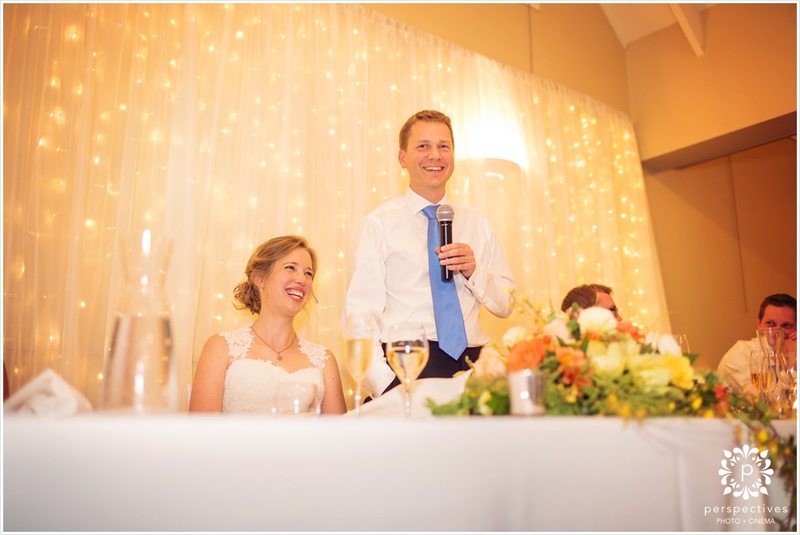 At the reception was their impressive wedding cake – all 20kgs of it! 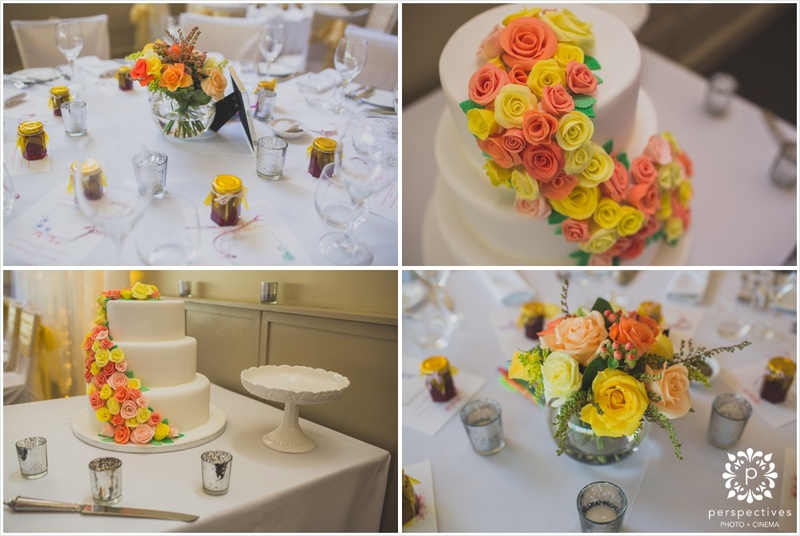 The family made the cake themselves, and then Juliet went to classes to learn the sugar flower techniques, so she made all of those! 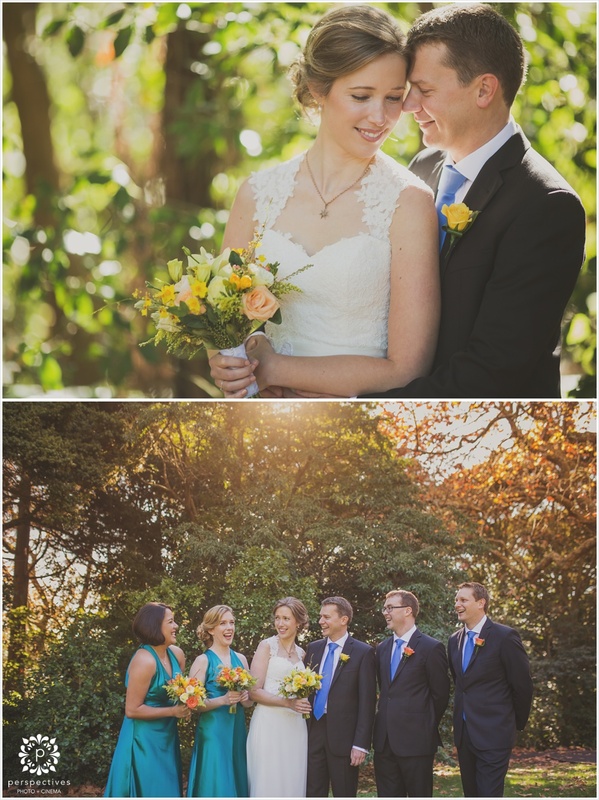 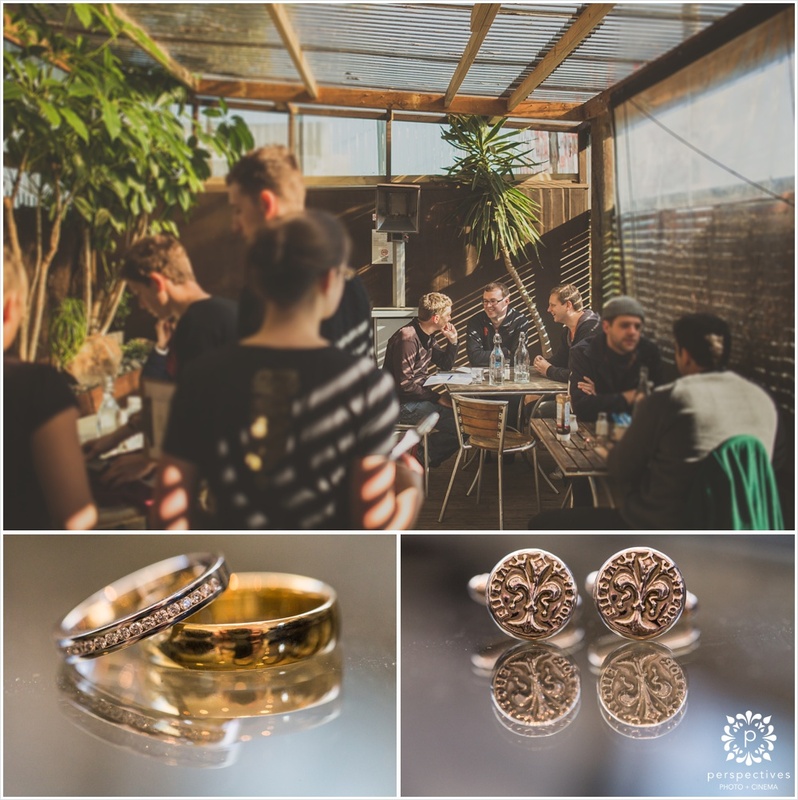 Here’s a little taster of how the day looked – make sure you hit the ‘keep reading this post’ link to see all the images. 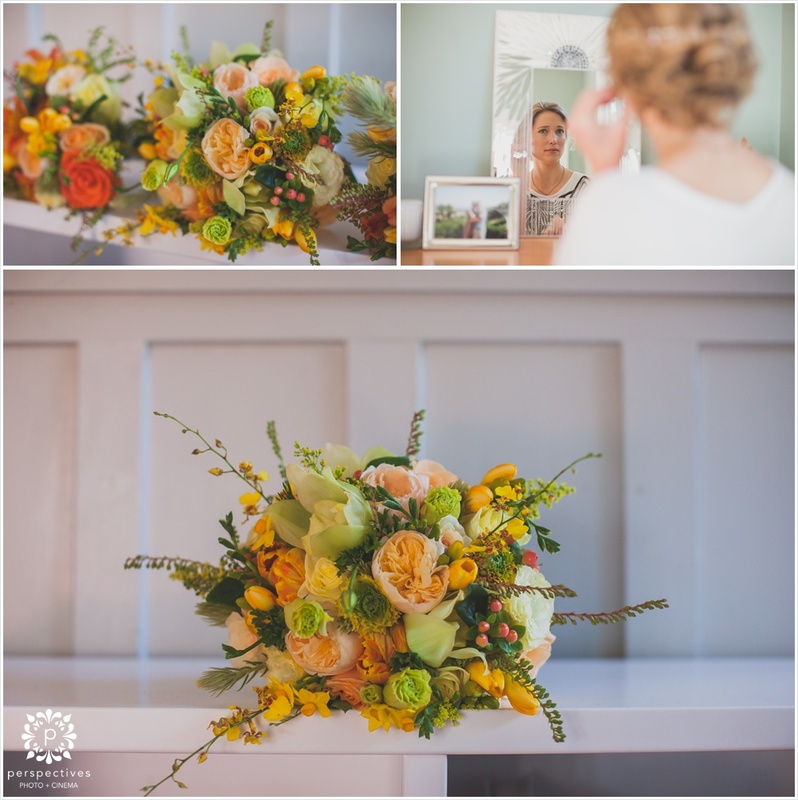 If you’ve enjoyed these Gracehill autumn wedding photos – let Nick & Juliet know, by leaving a comment in the box underneath this post – we know they’ll love to hear your thoughts! 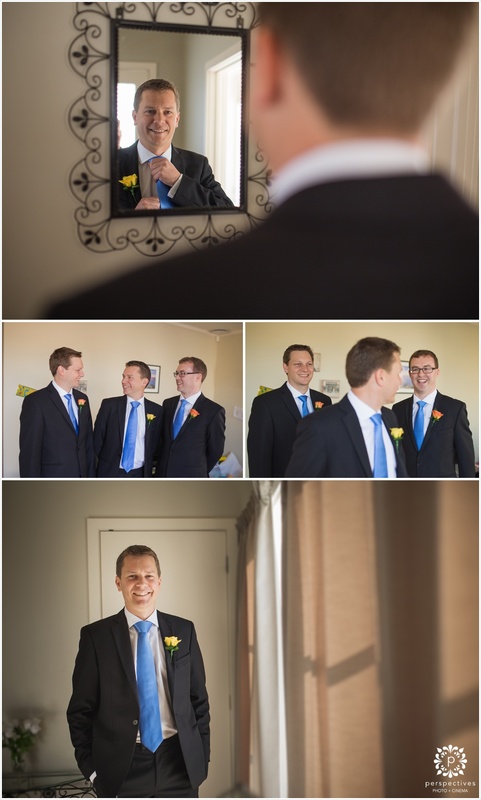 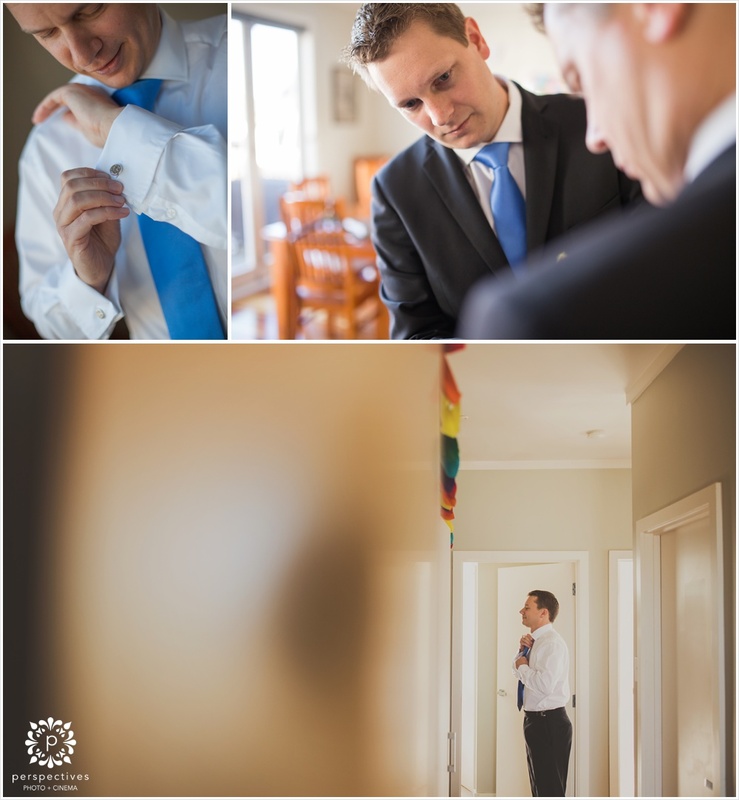 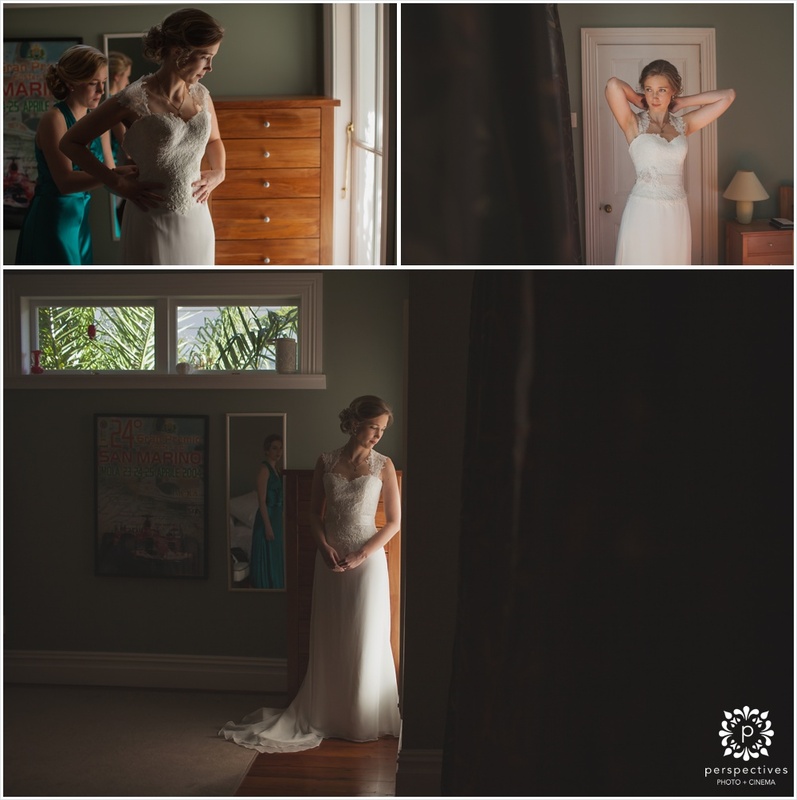 Click here if you’re looking for more Gracehill wedding photos. 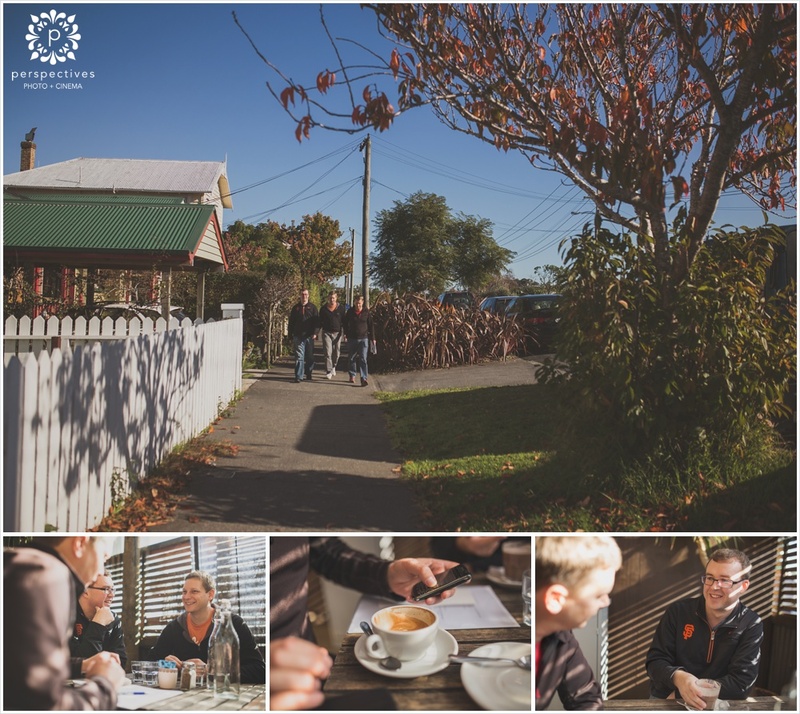 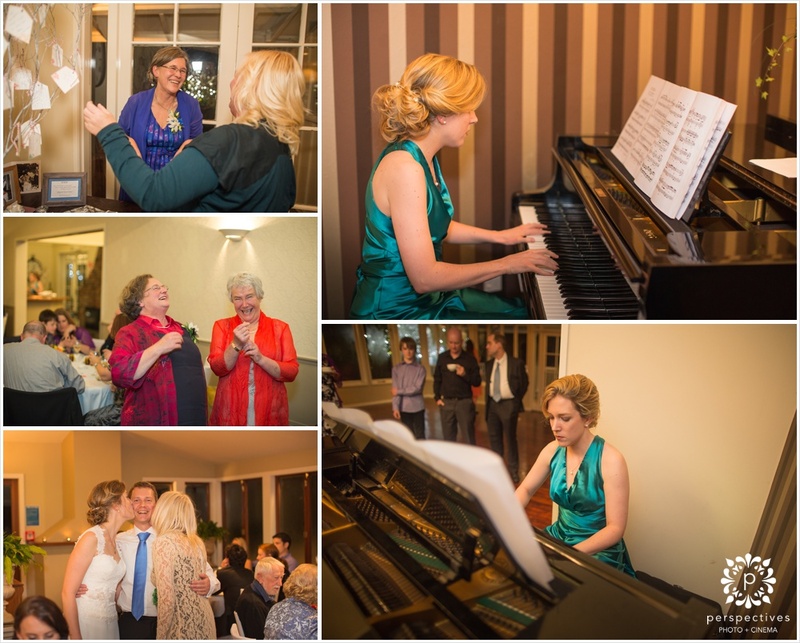 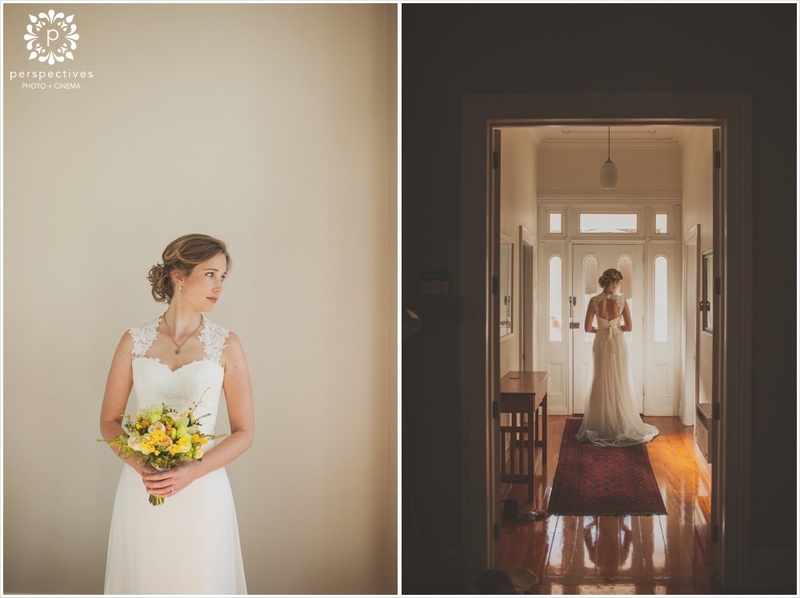 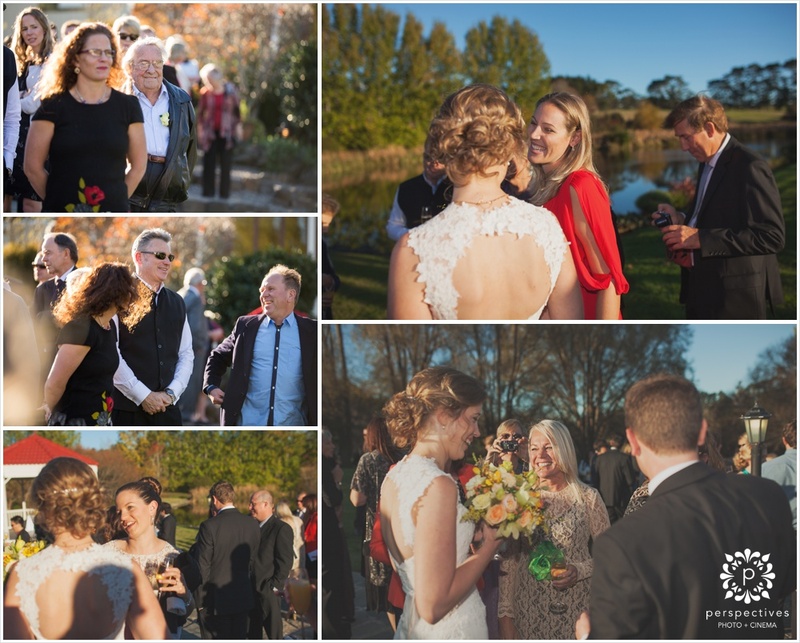 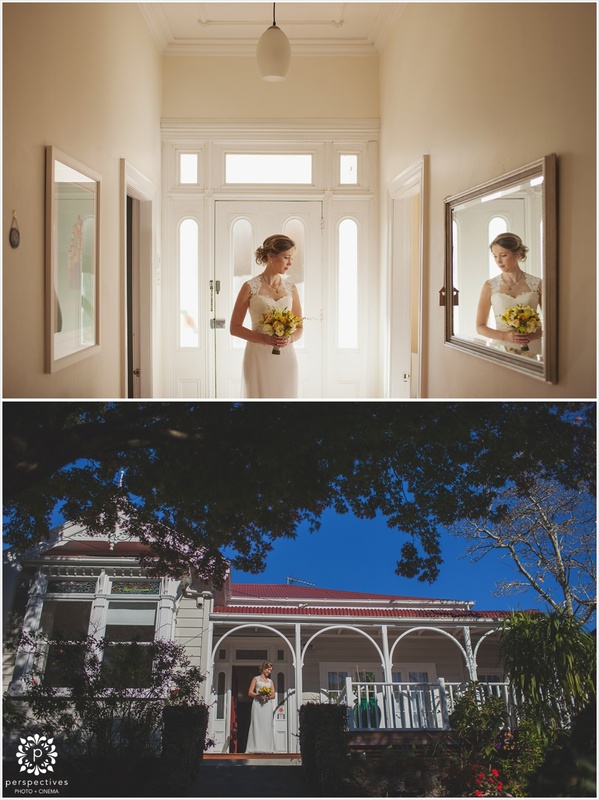 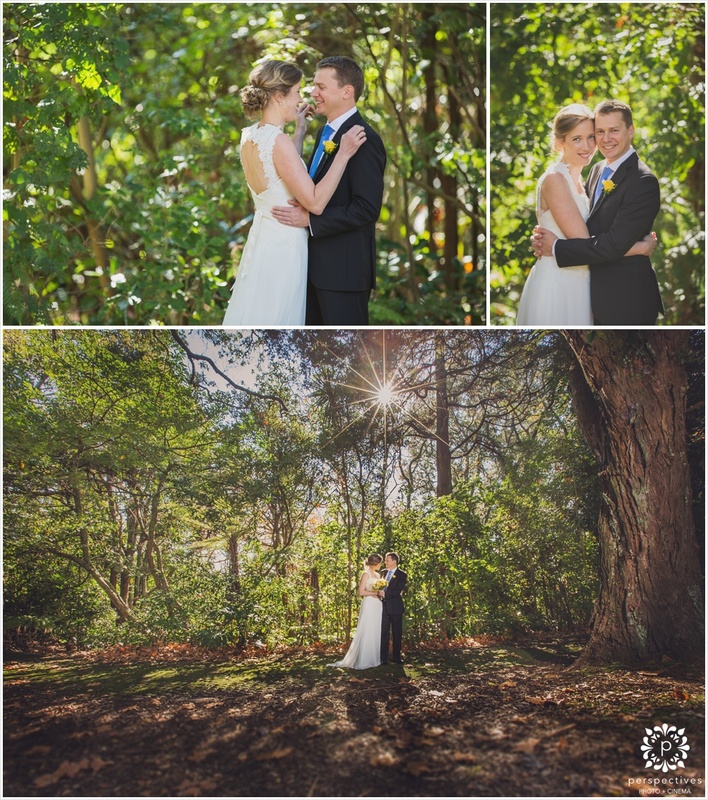 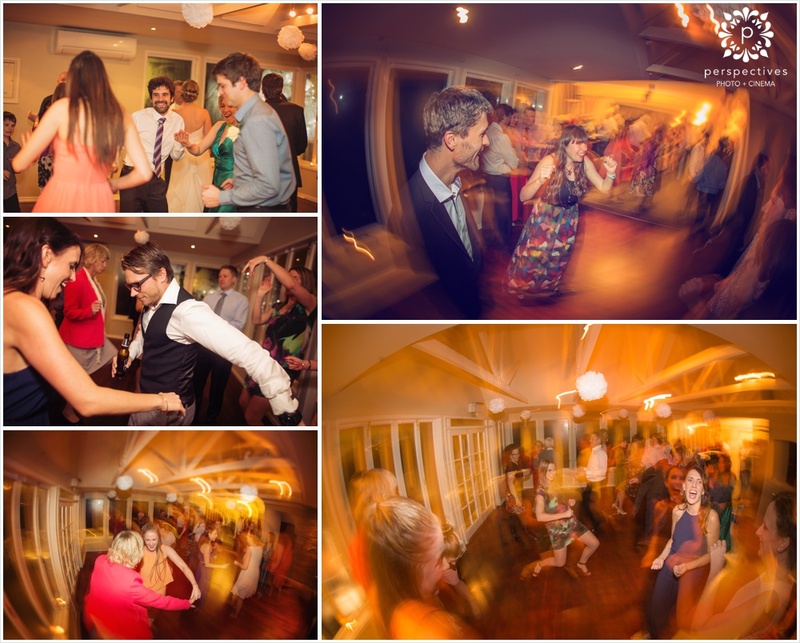 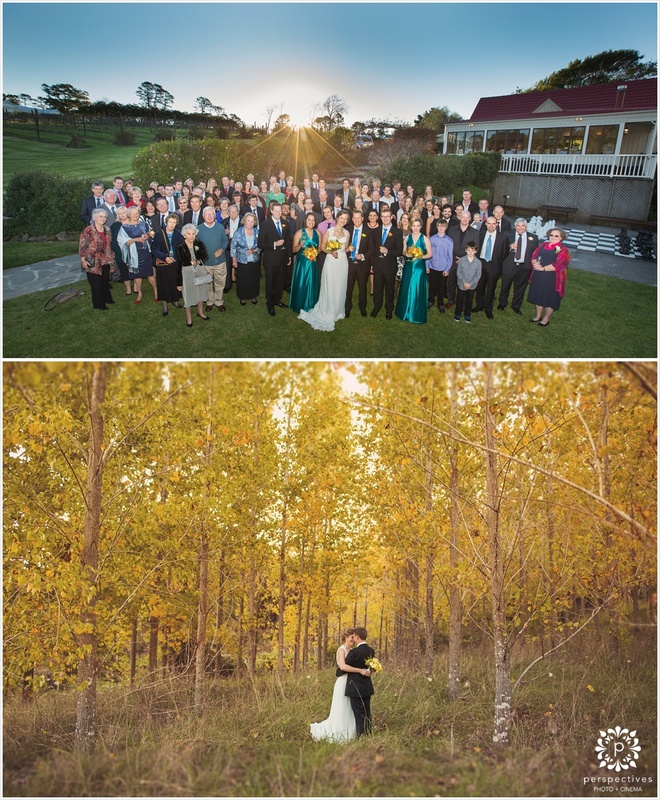 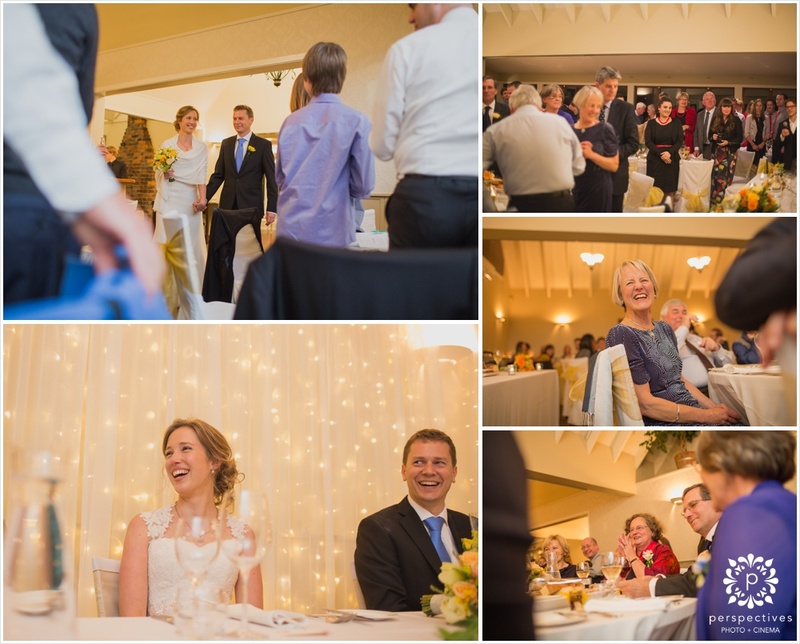 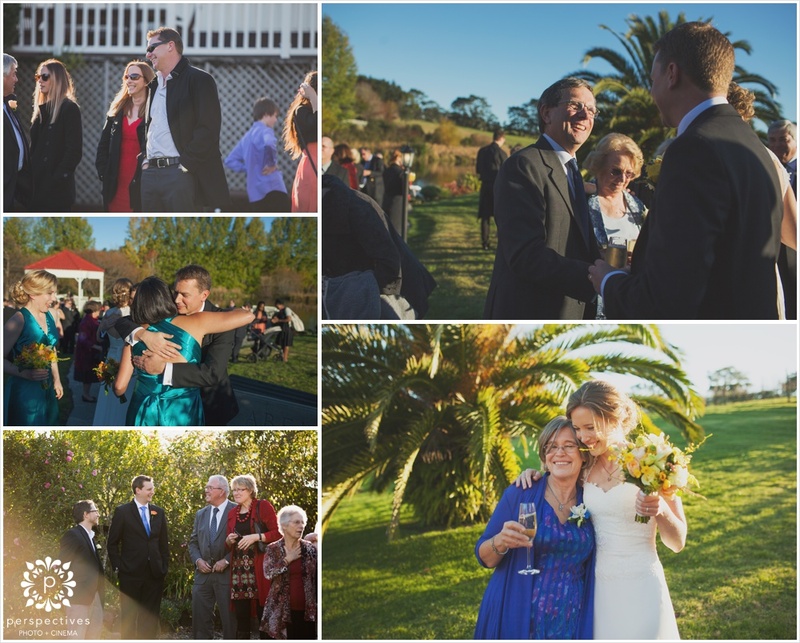 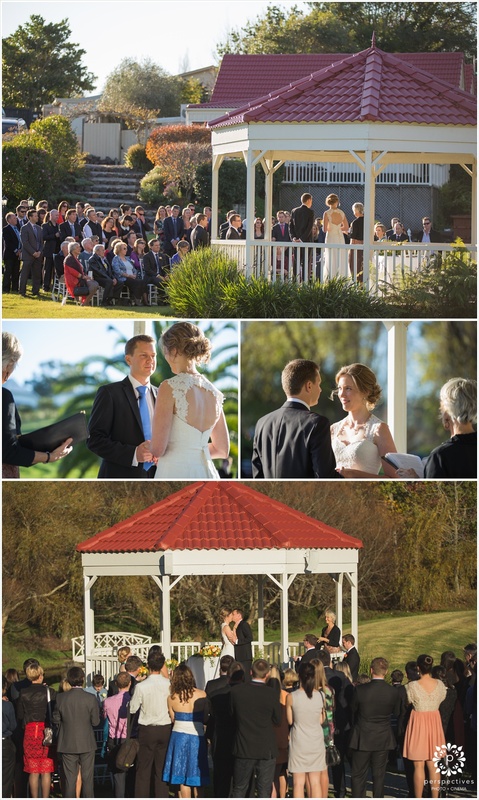 Perspectives Photo + Cinema are Auckland based wedding photographers & wedding videographers – but we shoot weddings all over New Zealand, so have a look through our site here & get in touch with us if you’re planning a wedding!